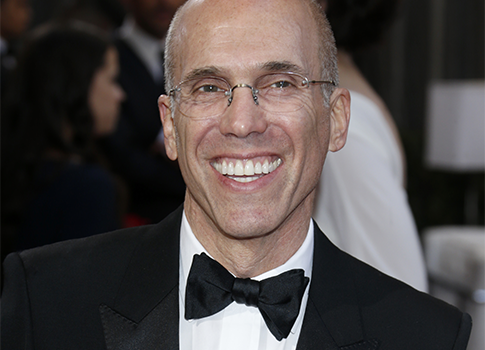 DreamWorks Animation CEO Jeffrey Katzenberg, a high dollar Democratic donor, is under scrutiny for more than a million dollars in stock sales prior to a precipitous decline in value of the company’s share prices, the New York Post reported on Monday. 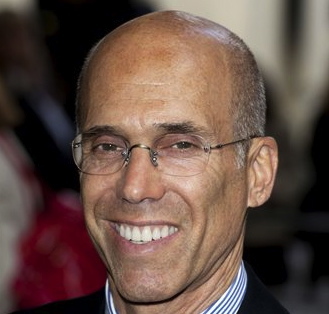 The studio led by a high-powered Hollywood exec who’s given millions of dollars to President Barack Obama and other Democrats faced a sell-off on Wednesday as its stock plunged by double digits. President Barack Obama will give a prestigious government award to one of his top campaign donors, the White House announced on Tuesday. 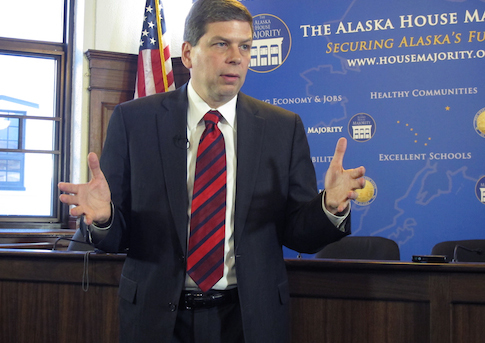 Alaska Democratic Sen. Mark Begich’s reelection effort is getting a massive boost from a top D.C.-based Super PAC with ties to top national Democrats as Begich touts his supposed independent streak and attacks his likely opponent as an outsider. 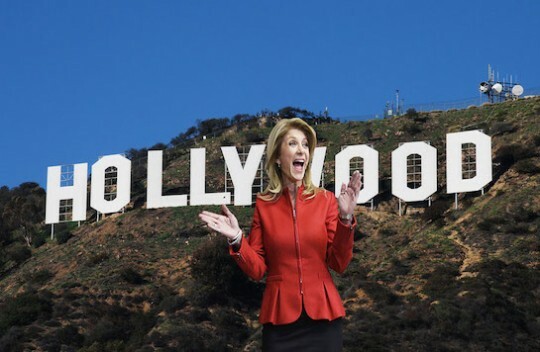 Embattled gubernatorial candidate Wendy Davis (D., Texas) is turning to Hollywood celebs for a fundraising boost in her race against attorney general Greg Abbott. Hollywood megastars (and loyal Democrats donors) J.J. Abrams, Dreamworks CEO Jeffrey Katzenberg, and Steven Spielberg, the billionaire director of Indiana Jones and the Kingdom of the Crystal Skull, will host a rooftop soiree and fundraiser for Davis on May 22 in Santa Monica, Calif.
A super PAC with ties to Senate Majority Leader Harry Reid (D., Nev.) and financed by liberal billionaires from New York and Washington, D.C., is dropping huge sums to help reelect a vulnerable Democratic senator who has decried out-of-state influence in the race. 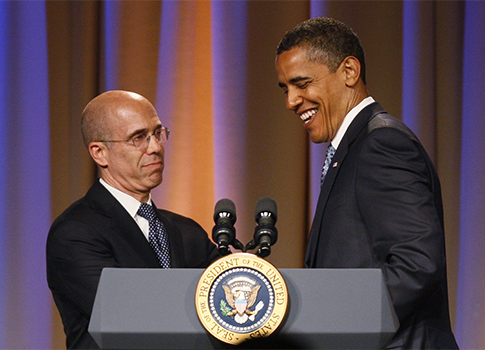 White House spokesman Josh Earnest on Monday denied that DreamWorks CEO Jeffrey Katzenberg’s financial support for President Barack Obama had any bearing on Obama’s decision to hold an event at the company’s headquarters on Tuesday. 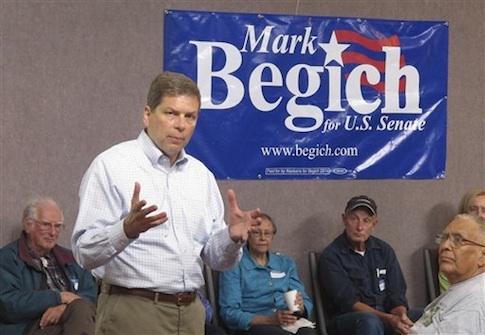 The timing of a story by the campaign finance reporters of the New York Times, and its placement in the paper’s national edition, is fraught with meaning. 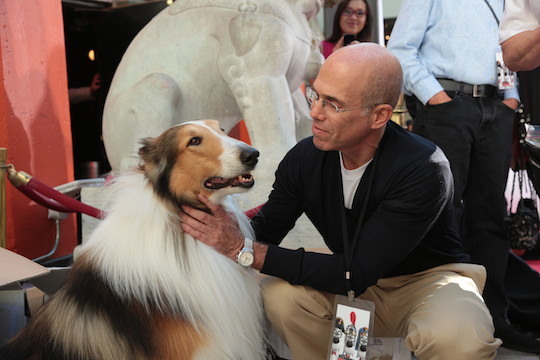 Articles in which the totemic names “Koch” or “Adelson” appear have a habit of being published in the prime time of an election cycle, and share the uncanny ability to float, bubble-like, to the front-page. 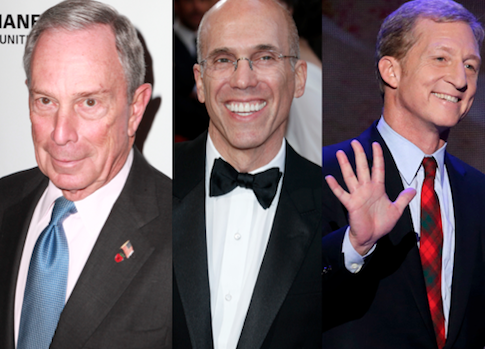 Stories that deal with the liberal moneymen who finance the Democratic Party and its affiliates, by contrast, tend to appear after the fact or when nobody is looking, and, like ballast, fall to the back of the A section, obscured by ads for Tiffany’s, Burberry, and Zegna. I wonder why.